If you have been thinking of sprucing up your landscape, you should choose a reliable landscaping company that can provide a landscape renovation. A professional company with a great vision and creative team can be a great help if you are thinking of new landscaping. You can trust us to work closely with you when you are deciding on your new landscaping. We use the best techniques and the latest equipment to ensure professional residential landscape installation. You can rely on our experts for implementing the front yard landscape ideas chosen. After consulting with the team we will provide a written estimate of all the costs involved. The choice of design for new landscaping should be such that it makes your property look more aesthetically pleasing. If you are unable to choose the appropriate garden design, we will help you. Our professional design team will show you a variety of designs, listen to what you want, and help you come up with the design you love.We have been helping Spanaway resident with their new landscaping requirements for a long time now. With us as your company for new landscaping, you can rest assured that you are being served by one of the leading companies in the industry. 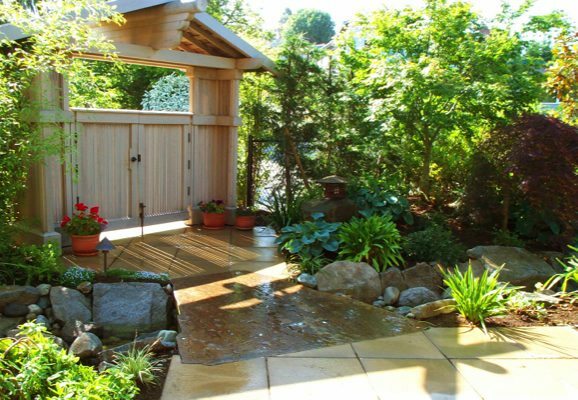 When it is about the money that you are investing in your residential landscape installation, you want a reliable company to handle the landscape renovation work in Spanaway. You should research and compare companies before you make any decisions. 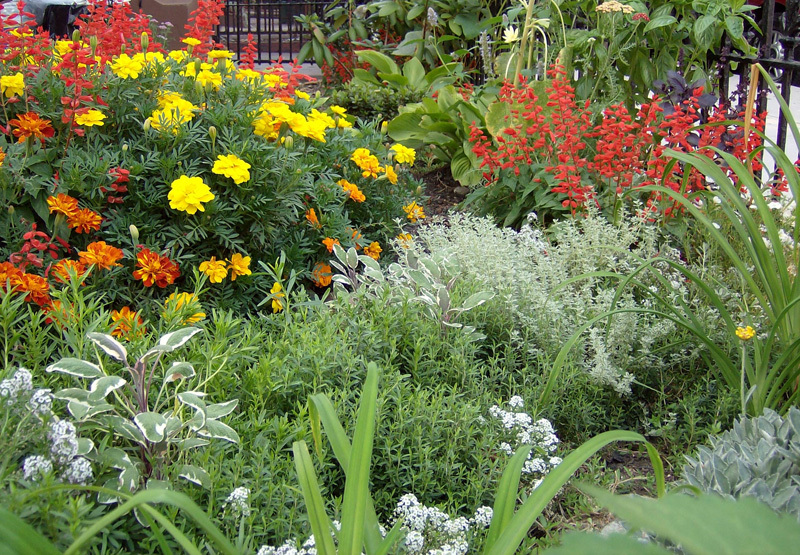 We have a long list of customers that have used our services for their landscape renovations. We would be very pleased to have you join the long list too. We have a number of landscape remodeling ideas that will help you make your landscape more beautiful. 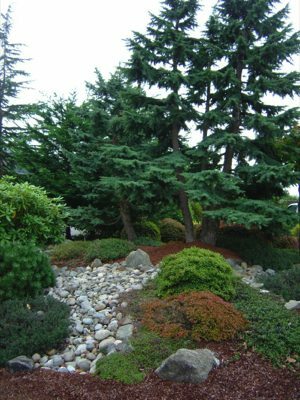 If you require residential landscape installation or landscape renovation in Spanaway and you want an experienced company to handle it, call Nasim & Sons at (253) 777-3881. We look forward to speaking with you.